Amazing quality, at an incredible price. The subtle elegant detail will flatter every style of bedroom from modern to classic. 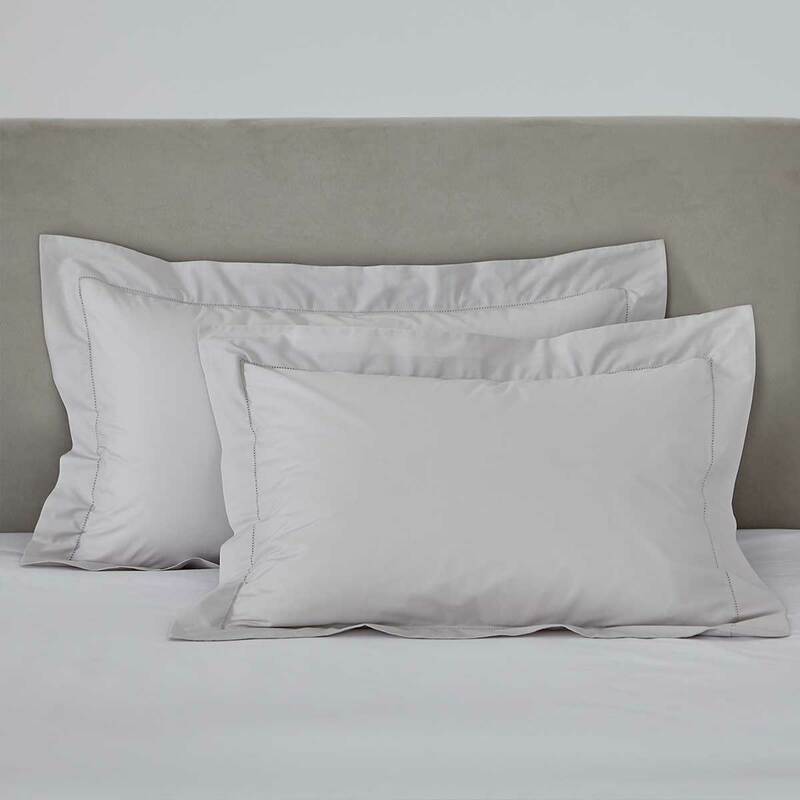 Made from a smooth yet crisp, 200 thread count superior cotton percale and finished with a delicate hemstitch detailing, this truly is a wonderfully timeless bed linen collection. Available in single, double, king size and super king sizes and finished with a button fastening.